birthday boy • 1803 – Edward George Bulwer-Lytton, English novelist and playwright (d. 1873) . . . .and speaking of Bulwer-Lytton – Bulwer-Lytton Fiction Contest, held by the Department of English, San Jose State University. fair use • from ©opybites –Washington, D.C. – Chairman Lamar Smith (TX-21) today introduced the “Orphan Works Act of 2006” (H.R. 5439), which creates new guidelines for use of copyrighted material when the original owner cannot be located. something new • Lisa Phillips, has written Public Radio:Behind the Voice, a book about National Public Radio. 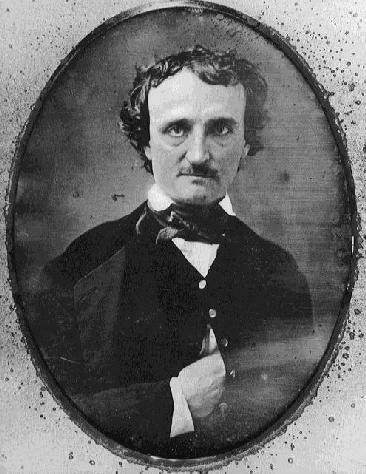 worth reading • Matthew Pearl author of the Dante Club, and The Poe Shadow, picks the top ten books inspired by Edgar Alan poe. harleboo • Award-winning Latino Author Caridad Pineiro helps Harlequin launch their new Nocturne paranormal line “Death Calls” in December 2006.
regarding the decreasingly short shelf lives of bestsellers. who knew Lulu.com was into reportage? talking heads • New Yorker editor David Remnick guests on NPR’s On Point and talks about his new book of profiles, Reporting.